System or CPU failed to handle that app properly. 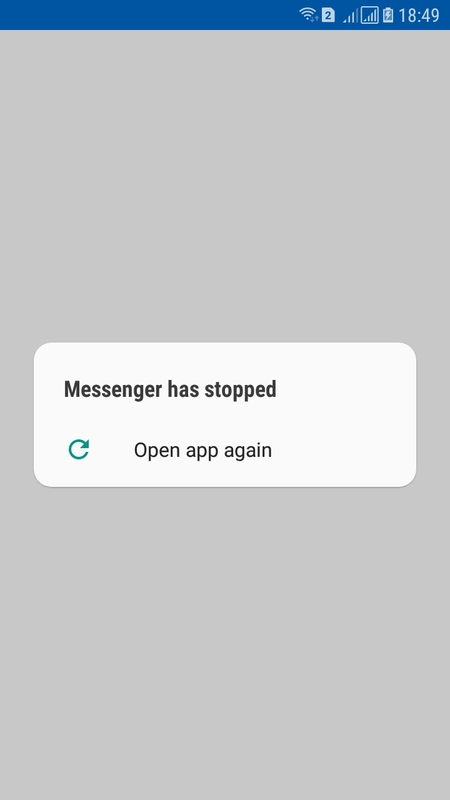 Messenger is a heavy application that will use a huge portion of your RAM and CPU while running and sometimes, to run system apps, the phone has to abandon these processes. That is why your apps keeps stopping (also, you are using a Samsung phone, so the UI uses more memory then the standard Android UI). For a better experience, you have to keep your device clean by installing a cleaner app. You then have to remove cache and data of such apps regularly to have a smooth experience. Nexus S won't turn on HELP! Help Please! Lost my Samsung Galaxy S7 edge! All links open in Browser, how to stop it?